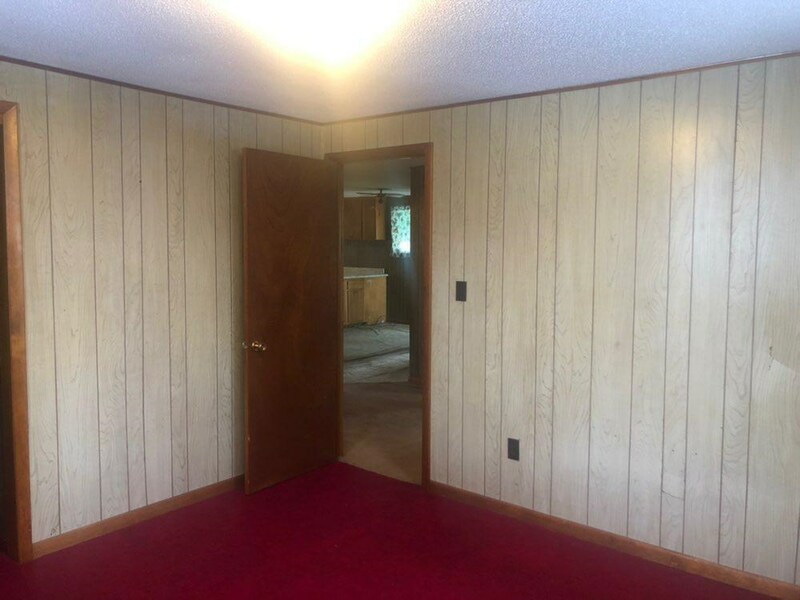 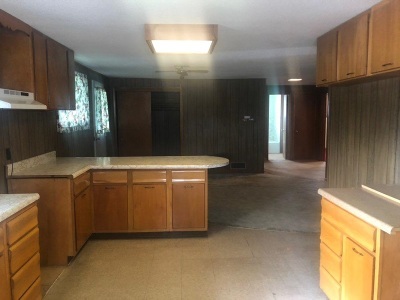 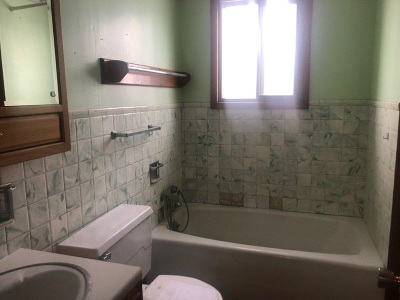 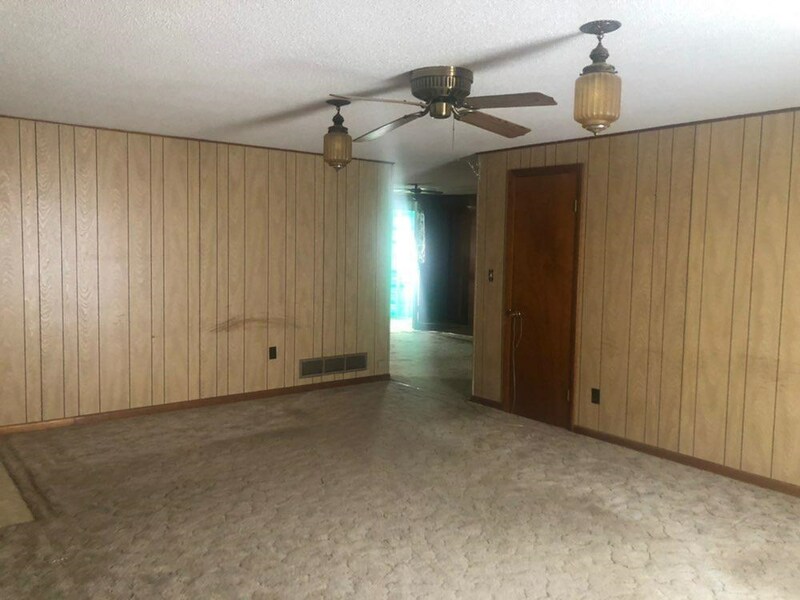 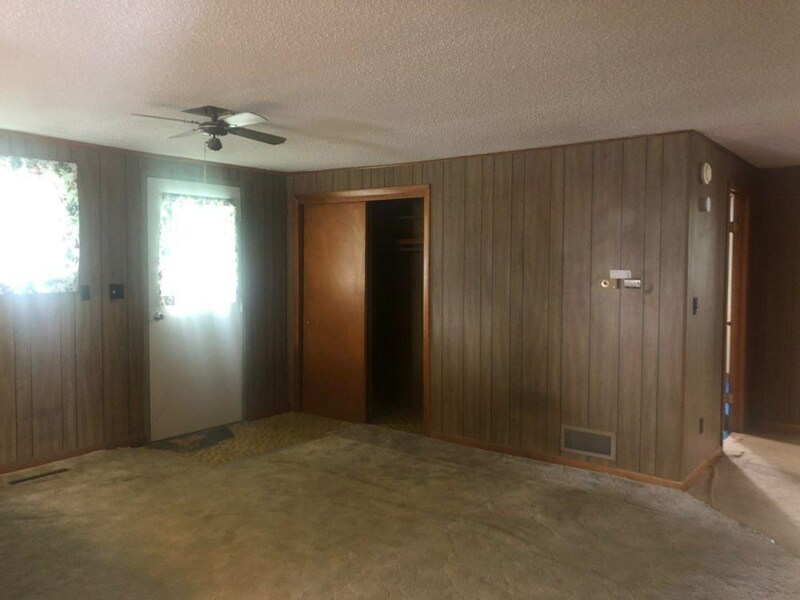 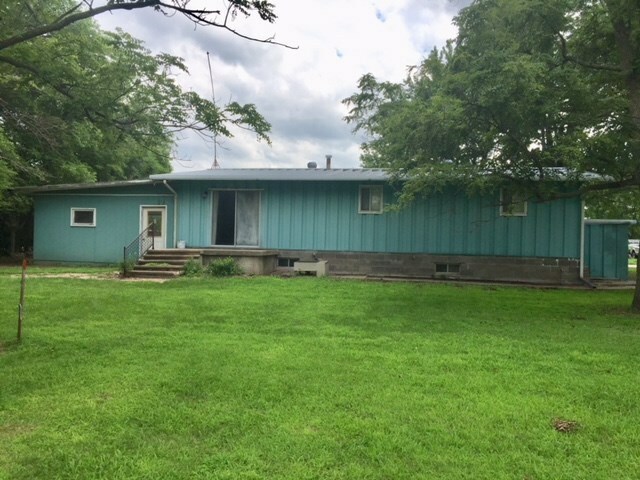 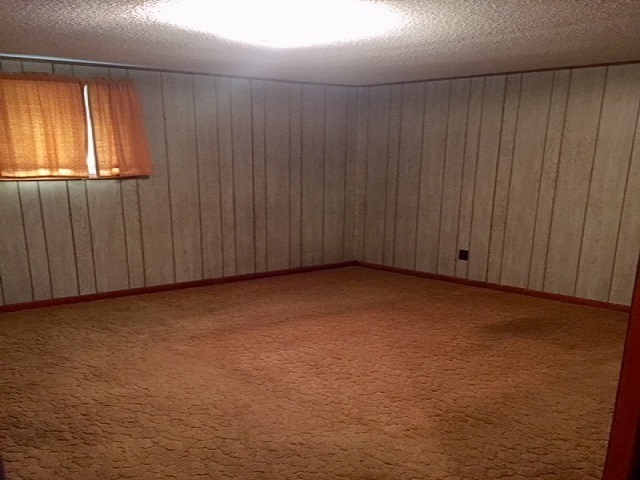 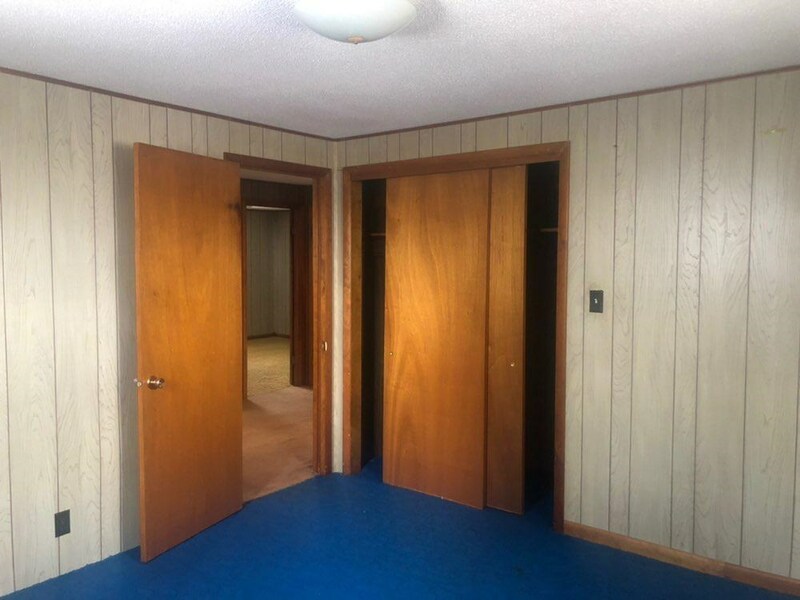 3 Bedroom, 1 Bath home on main floor with full basement with bathroom. 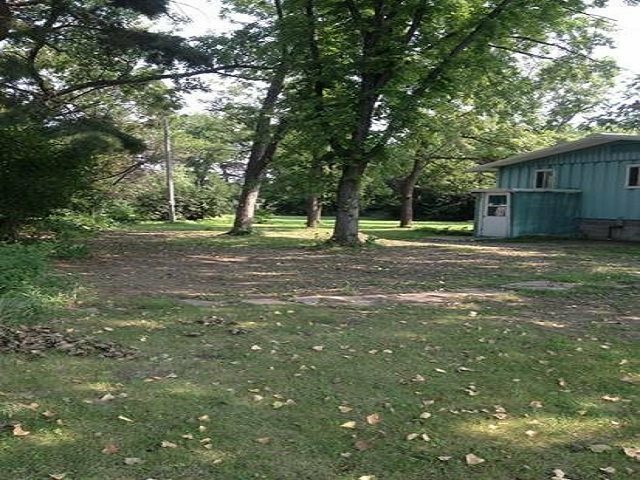 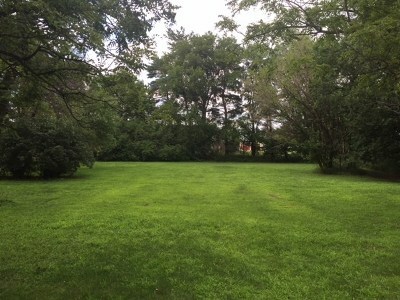 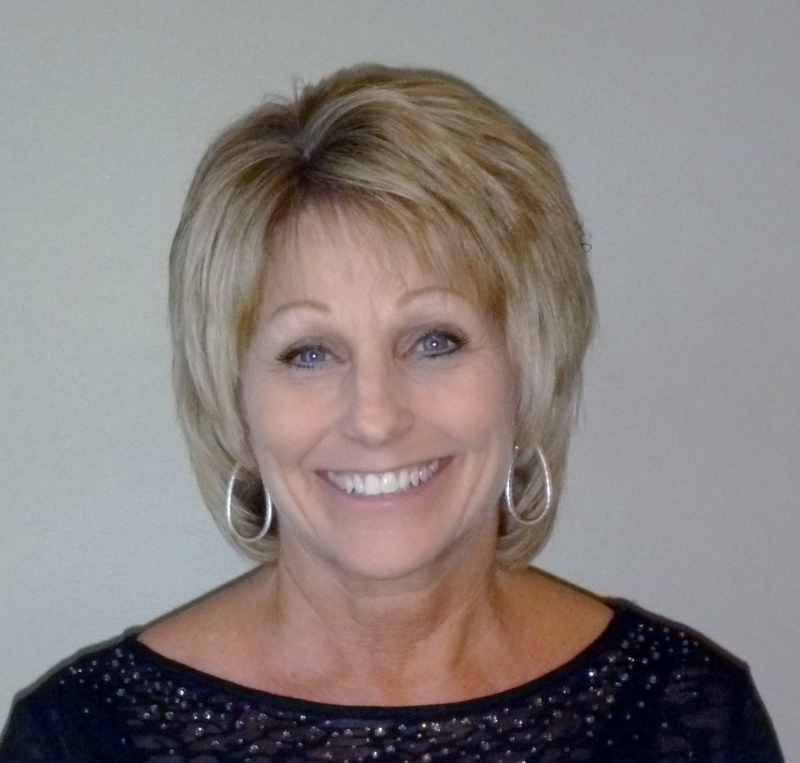 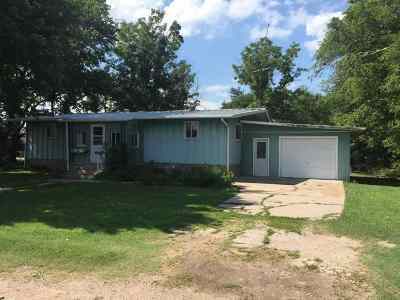 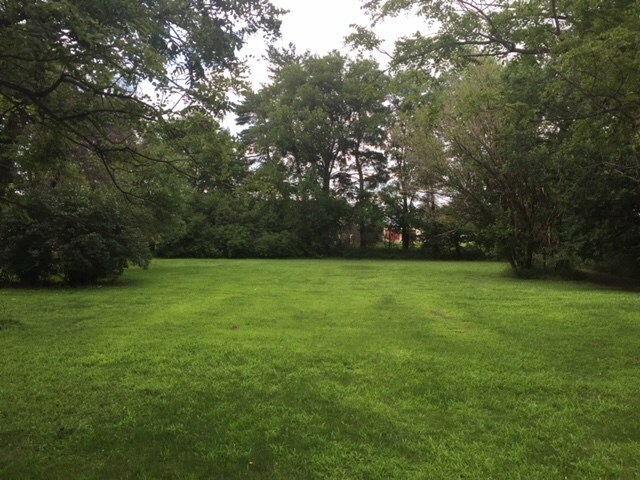 Multiple lots with room for additional structures or an addition to the home. 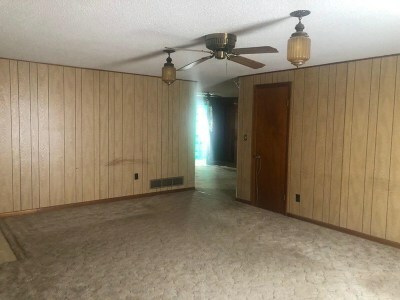 Over-sized single car garage. Metal roof. 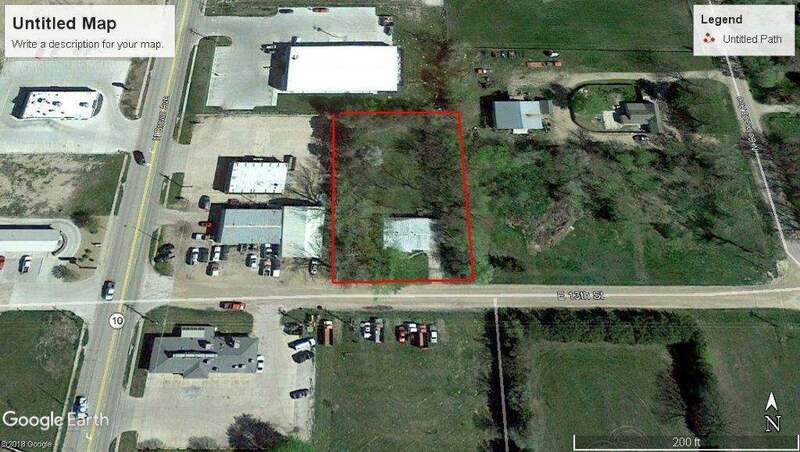 Property consists of 2 large lots zoned industrial and current use is residential, ample land space for additional structures or an addition to the home.